people, can be a minefield for kids with developmental disabilities. 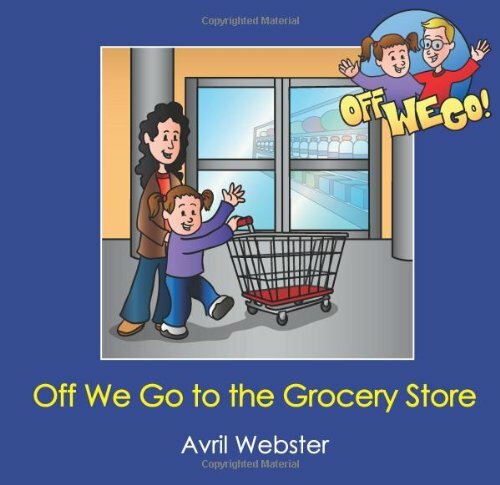 Author Avril Webster created the OFF WE GO! series to help her son with an intellectual disability practice and visualize these routines to alleviate anxiety about what's going to happen during these activities. Brightly illustrated in an uncluttered cartoon style, and featuring simple text vetted by a speech language pathologist, these stories tell and show kids what to expect. In OFF WE GO TO THE GROCERY STORE a child and her mother make a list of items to shop for, go to the store ("It is very bright and noisy and busy! It's okay. "), fill the cart with what's on the list, wait in line ("We go to the checkout. We wait for our turn. 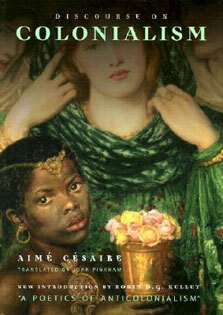 "), and cheerfully head home with their groceries. These are great stories for parents, occupational therapists, teachers, and aides to read aloud to children with autism, Down syndrome, sensory processing difficulties, speech and languge delays, ADHD, Executive Function Disorder, and even children for whom English is a second language. They provide good opportunities to improve language development, communication skills, self-esteem, and confidence. Check out the other stories in the OFF WE GO! series: OFF WE GO TO THE DENTIST and OFF WE GO FOR A HAIRCUT.